A significant slice of New Zealand's history, Waitangi Treaty Grounds commemorate the site where local Maori chiefs signed a historic treaty with the representatives of the British crown. Concluded in February 1840, the treaty recognized Maori ownership of their lands and granted them rights of British subjects. The agreement also established a British governor to administer the country. The grounds include a buidling erected in 1832 for one of the area's British residents, which today serves as a museum housing various historical exhibits and a copy of the original treaty. 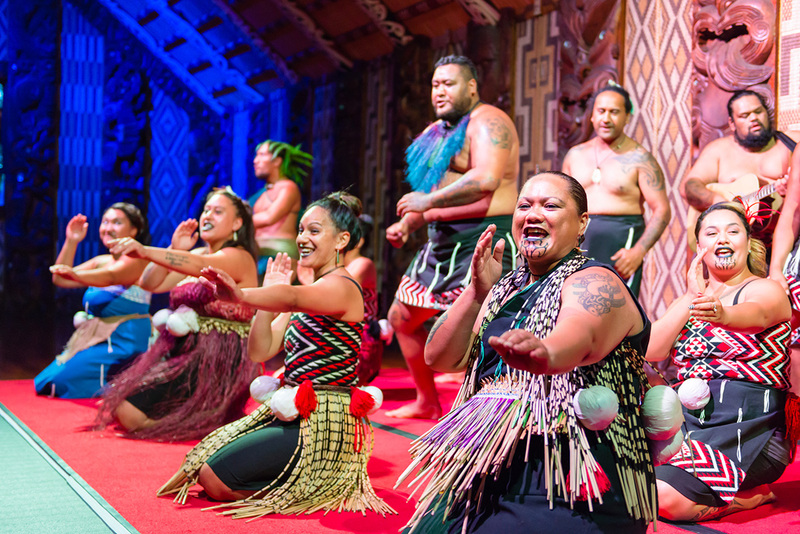 Get the most out of your visit by joining a guided tour, or attend a cultural performance of Maori songs and dances. 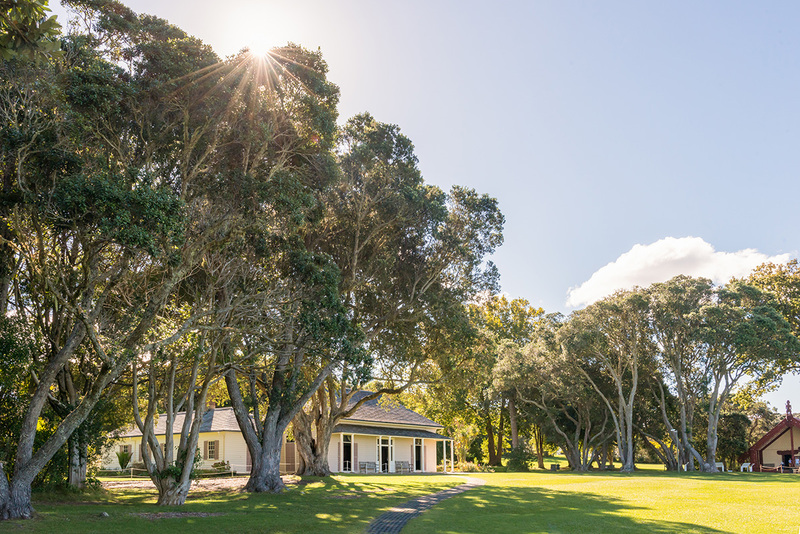 A visit to Waitangi Treaty Grounds represents just the start of the adventure when you use our Paihia online attractions planner to plot your vacation. The Grounds and exhibitions are absolutely fantastic. Easily one of the best attractions in New Zealand. It enabled us to better understand how the European settlers negotiated with Maori Tribal Leaders. Lots of history to read and see. The grounds overlooking the water is very picturesque. The cultural performance show was awesome. Well worth the visit. You won’t be disappointed. Great historic site, strong museum exhibitions, excellent Maori cultural performance, musical and charming. Would be 5 star, but $50 is pretty far above comparably excellent tourist spots. For example, Te Papa is free! Waitangi has been a place of great interest for me personally. I am thankful that the whole Waitangi treaty ground experience was a great introduction to the Maori people. This was where I encountered and experienced Maori people culturally, historically and (most importantly to me) spiritually. The Maori has a great connection with nature - and they have much wisdom before science arrived to concur. During the tour, it was educational to learn how they made sense of weather, used materials such as flax to make into handicraft, applied herbs as medications - and in fact, most of these still apply in modern times. This guided shared the Maori's perspective on how the Waitangi treaty was interpreted, alas much to the disadvantage of them. The cultural show in the meeting house was a highlight for me where we were greeted with haka and treated to lovely presentations of songs and dance. More than just another cultural show, I felt the sincerity, passion - a connection with the Maori throughout the performance. It is their way of thinking, living, without compromising their values, roots that set me thinking of my own heritage and efforts made to preserve these. This was one of the highlights of my trip to New Zealand, highly recommended. We were there with a cruise ship, tendering in Bay of Islands. The treaty grounds is within a few minutes walk from the port. It does take a few hours to go through everything,including the house where the treaty was signed that has lots of explanations and videos(it's like a interactive museum), the museum and to walk around the grounds itself. There is also a little bar/restaurant have some refreshment and food. Highly recommended as it really gives you good knowledge and insight into the settlement of British and reaction of Maori tribes, the natives. A moving and thought provoking experience. The cultural experience was excellent. 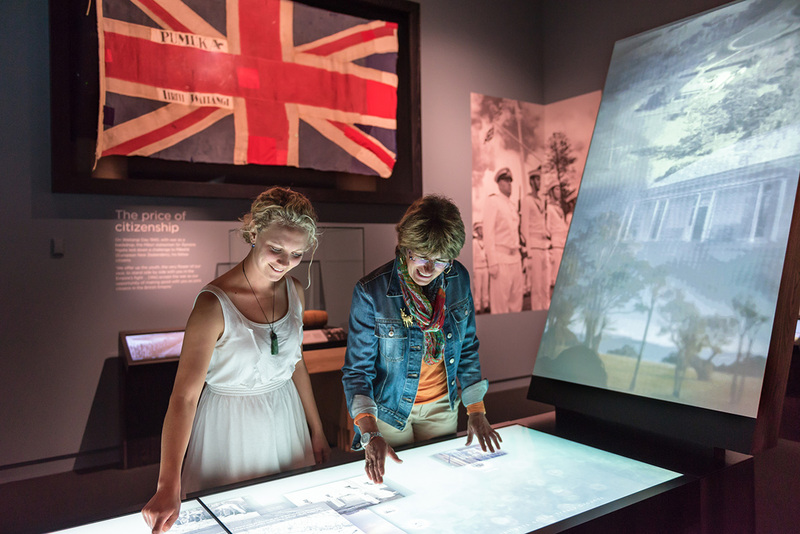 The Museum a national treasure with a content all kiwis should be aware of. Every day, we help thousands of travelers plan great vacations. Here are some tips on how to use your Listing Page to attract more travelers to your business - Waitangi Treaty Grounds. Promote your permanent link - https://www.inspirock.com/new-zealand/paihia/waitangi-treaty-grounds-a212138455 - on your website, your blog, and social media. When a traveler builds a plan from this page, the itinerary automatically includes Waitangi Treaty Grounds. This is a great way for travelers looking for a great vacation in your city or country to also experience Waitangi Treaty Grounds. Promoting your link also lets your audience know that you are featured on a rapidly growing travel site. In addition, the more this page is used, the more we will promote Waitangi Treaty Grounds to other Inspirock users. For best results, use the customized Trip Planning Widget for Waitangi Treaty Grounds on your website. It has all the advantages mentioned above, plus users to your site can conveniently access it directly on your site. Visitors to your site will appreciate you offering them help with planning their vacation. Setting this up takes just a few minutes - Click here for instructions.